It’s a great question! If you’ve wondered the same thing, you’re not alone. Many resume templates with embedded photos are beginning to pop up on the internet. In all honesty, these templates are often beautifully designed. They look like works of art. At first glance, they’re very enticing, and they can make you question what you thought were the rules of the road with resumes. Have things changed since the last time you looked? Despite all this, I would not recommend putting a photo on your resume. Companies aren’t supposed to factor certain information, such as age, race, and gender, into hiring decisions. Providing a photo gives the company the option to make judgments about you that are unrelated to your work experience. Remember, it takes years to build up your experience, but it only takes a few seconds to make a first impression, even on your resume. A hiring manager looks at your resume for just a few moments before deciding whether or not to read further. It’s best to use this precious time to showcase information such as your college degree and work experience rather than your current hairstyle and outfit. In addition to taking the hiring manager’s eyes off of your expertise, a photo also risks leaving a negative first impression. There are certain unspoken rules when it comes to business. For example, you should always wear closed-toed shoes with a suit, and you should always be on time to an interview. The hiring manager probably won’t bring up the picture in the top corner of your resume, but they will wonder how up-to-date your business skills really are. They’ll wonder why you included a photo when it’s so far outside of the norm. The same rule applies to your business cards. One of the only fields where it’s completely normal to have a photo on your business card is realty. It makes sense. Realtors are salespeople, and buying a home is a very personal process. You want to feel like you know your salesperson well. In any other industry, however, a photo on the business card typically looks amateurish. It can make your otherwise professional-looking cards look homemade or too sales-y. If you have a great photo you want to show off, the perfect place for it is LinkedIn. Your LinkedIn profile is incomplete if it doesn’t have a photo. Be sure the photo is just you. Wear business or business-casual clothing. Take the photo of your face, with good light, and smile at the camera. 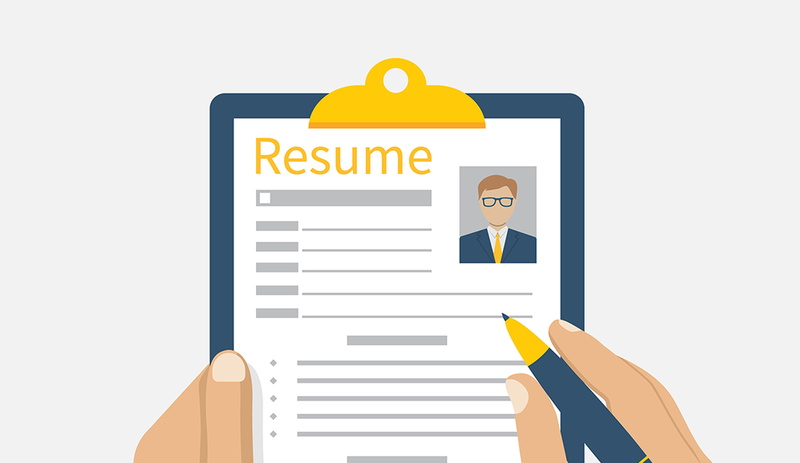 If standards for resumes change, we will revisit this topic. But for now, don’t get drawn into pretty templates with bright photos. Adding a photo to your resume will only make you look out of touch.